Engage in any kind of design? 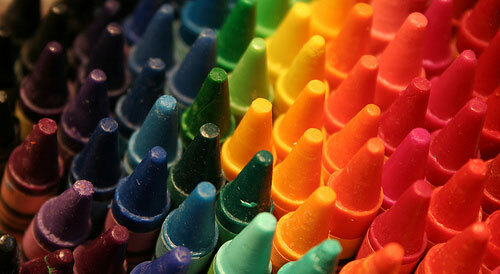 All day you are surrounded by a variety of colors and shapes, but you always wondered how they work together? How to hit the exact shade of color? Man is mostly visual being and most things are more or less judged on first impression. So read this article and do not let your first impression go bad. Read the full article.